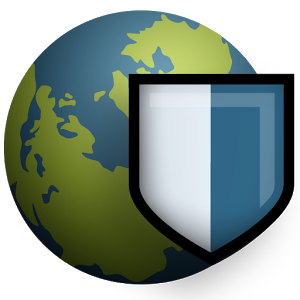 It’s boring and even impossible to follow offical doc of connecting GlobalProtect from PaloAlto website to just get your Linux server / desktop linking to your office. Strongman or twisted openconnect or vpnc or even vpnc over Ubuntu desktop , may cost you days to setup and even just waste of time since your IT manager is not going to compromise anything to x-auth. 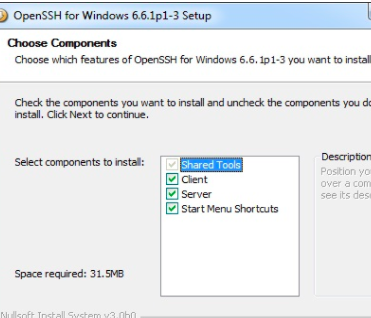 Consider this issue in a much simpler way: SSH Port forwarding. 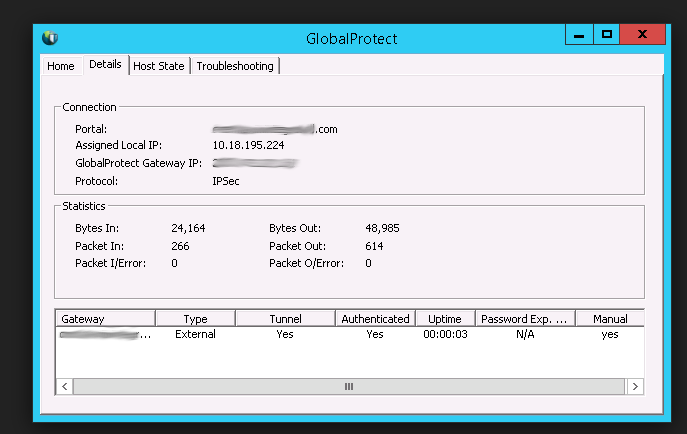 > Do not use Windows Server since GlobalProtect doesn’t support that OS.